However, when I find a bread recipe that doesn’t contain yeast, like this delicious beer bread then I’m all over it! 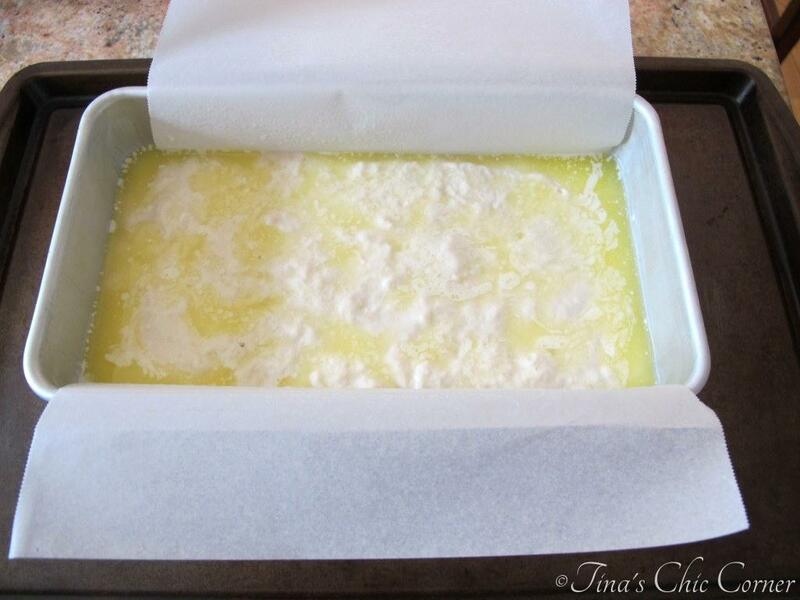 Grease a 9 x 5 loaf pan and set it aside. Carefully pour the melted butter on top of the bread. Bake it in the preheated oven for 55-60 minutes. Let it rest in the pan for a few minutes and then remove to a wire rack to cool. Store in an air tight container at room temperature or in a freezer friendly bag in the freezer. Beer bread can be a yeast bread flavored with beer or a quick bread (no yeast at all). This recipe does not have yeast in it so it’s a simple quick bread (quick because you don’t have to wait for the dough to rise before baking it). It will likely be one of the easiest and quickest bread you’ll ever make. Pour the batter into the loaf pan and then pour the melted butter on top. Isn’t butter awesome? It gives this bread a lot of great flavor. It has the slight essence of beer flavor. It’s barely there that even those who don’t like beer may like this bread (like my sisters). Even if you don’t drink alcohol you can use a near beer instead. This is not a sweet bread even though there is a bit of sugar in the recipe. The sweetness from the sugar is really just to offset the bitterness of the beer. While it doesn’t technically need butter when you eat it, it is bread after all. I used a tiny star shaped cookie cutter on the pad of butter to make it almost infinitely cuter. Can you see the buttery crust on the bottom? Mmm, good. Bread without yeast, and still awesome. 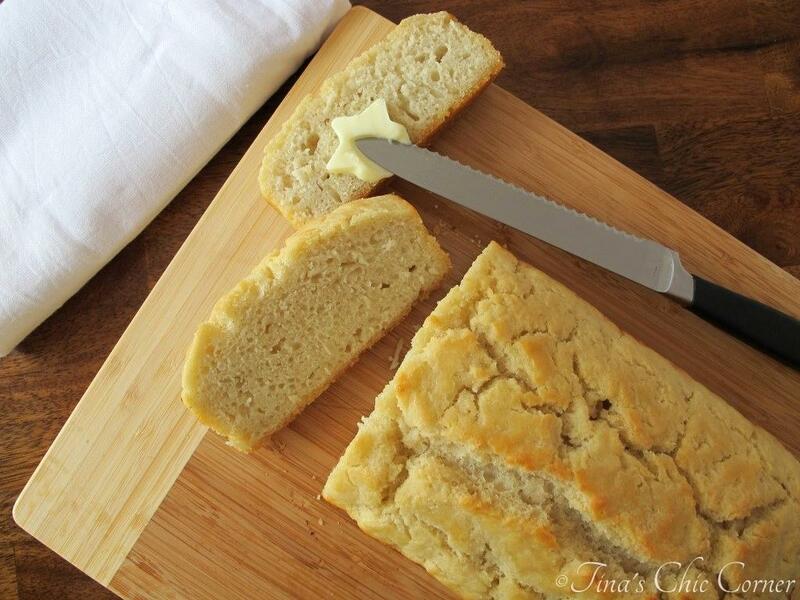 What other kinds of quick breads do you love? Thank you Julie, at Julie’s Eat and Treats, for a fantastic bread recipe! I’m with you on the yeast. I’ve done it, but not enough! 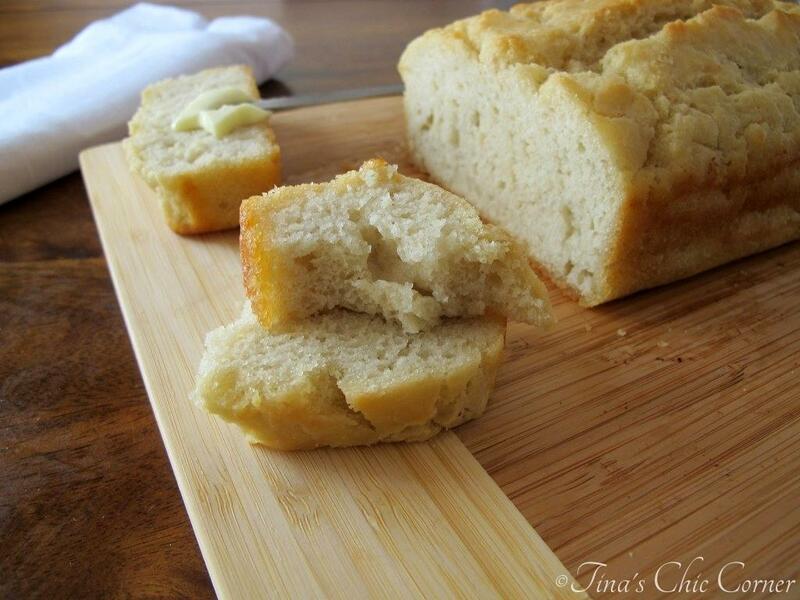 I made a beer bread a while back and loved it for its simplicity and how delicious is was didn’t hurt! Yours looks perfect, Tina! Yeast is very intimidating to a lot people…but now it’s my best friend! I can’t get enough of it! 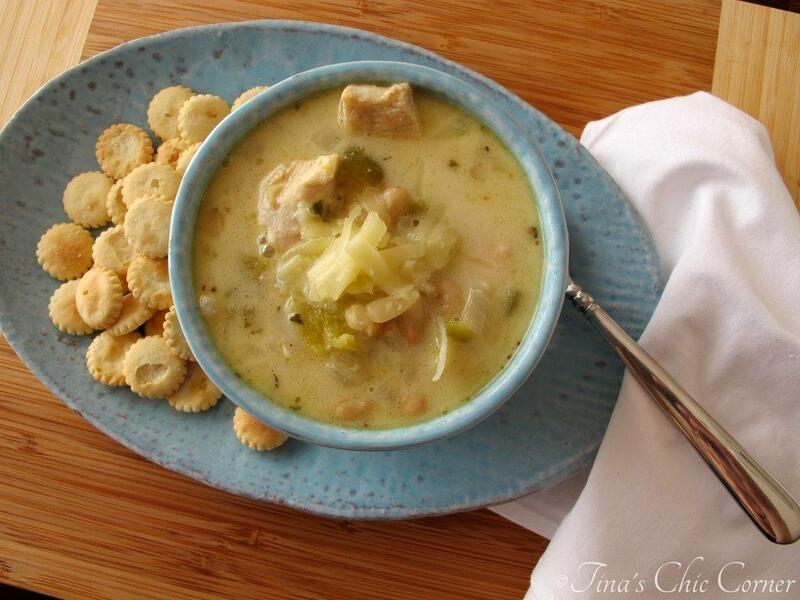 I love this recipe…pinning! Awesome and thank you. 🙂 Have a lovely weekend Gloria! Hehe. Yeeeaaa, this crust is ridiculous good. 🙂 Have a wonderful weekend! Beer bread was one of the first breads I made on my own and it is seriously one of my favorite breads ever. 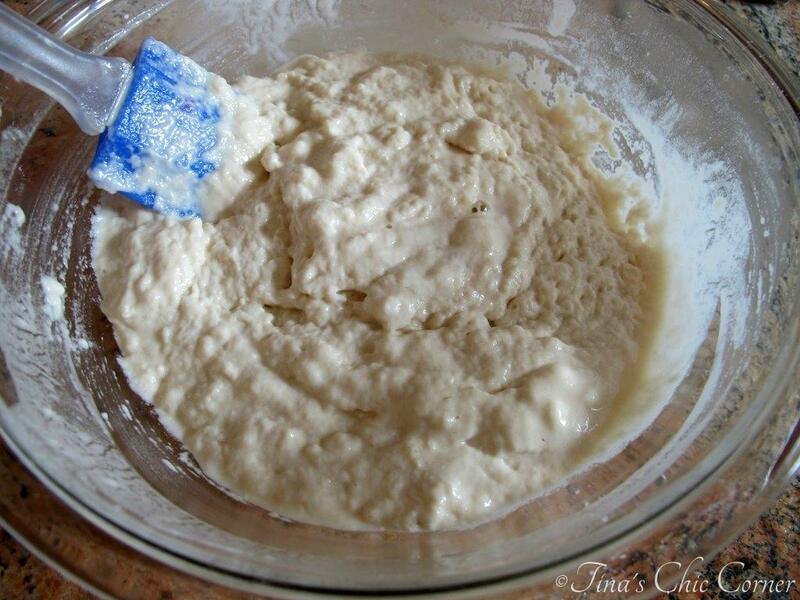 I was really excited when I saw this:) I just overcame my fear of yeast breads this past year and now am addicted to making it … but my favorite breads are banana or pumpkin quick breads. I just love bread:) Love your pics on this post, they are really good! You are very kind, thank you. 🙂 Kudos to you for working with yeast! Awh, I’m glad it reminded you of your home sweet home. 🙂 Have a lovely weekend Krista! I am TOTALLY intimidated by yeast. And kneading too so you’re not alone. Beer bread is one of my favorites to make. Aren’t they easy and oh so tasty? 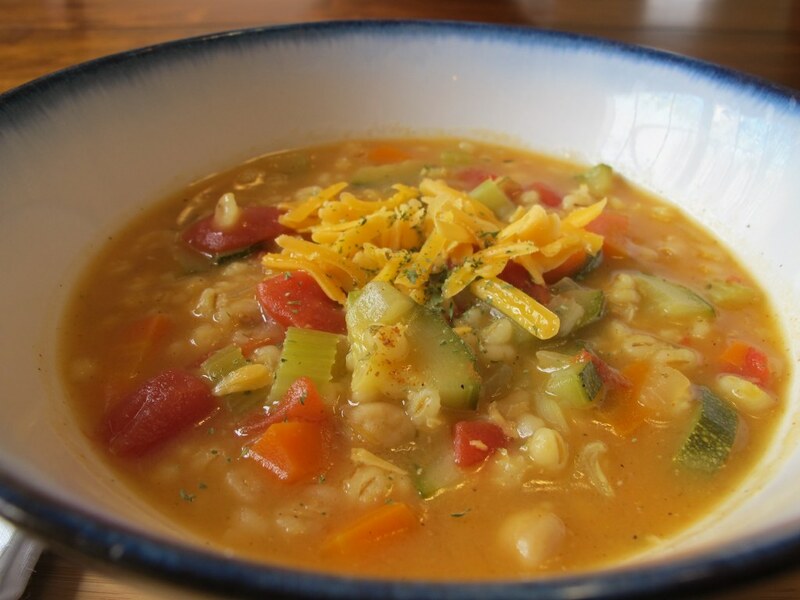 Pairs great with soups and stews. YUM! I love baking with yeast. I have a cinnamon raisin bread recipe on my blog that is so easy and SO good! You should try it – you’ll have success with it. I haven’t had beer bread in forever, but I always remember loving it. Looks great! I have been wanting to make a cinnamon raisin bread for a while now so it’s funny that you mention that! Easy, you say? 😉 I will definitely check it out. You always make amazing recipes! I also love beer bread. Looking forward to trying a new recipe. Have yet to find one I’ve fallen in love with besides the *ahem* boxed version. Hoping for a new fav! Lol! Boxed versions can be awesome too, especially in a pinch. 😉 Of course everyone has their likes/dislikes, but this beer bread is seriously a winner in our home. If you try it, I hope you like it as much as we do. In fact, I already have plans to make it again, but with some added ingredients, like olives, cheese, or herbs. This looks wonderful and so simple! I usually do a soda bread on nights when I need something quick. 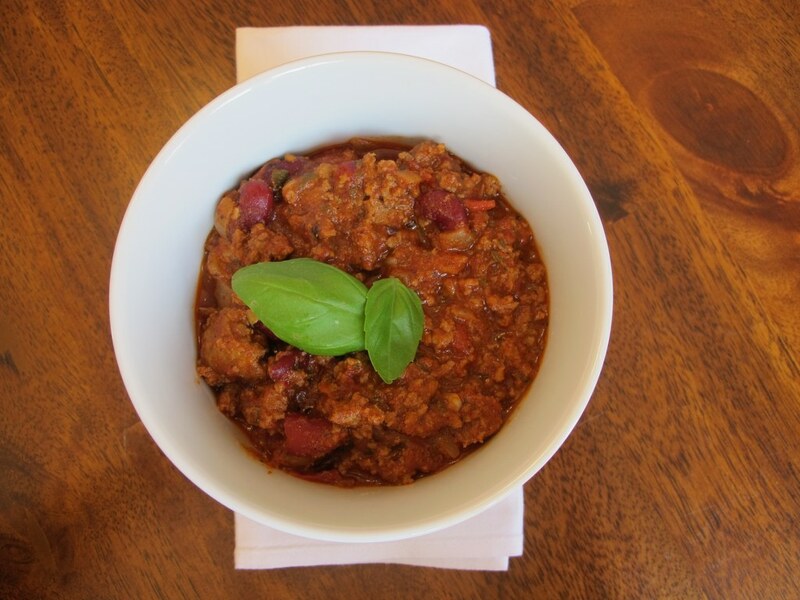 Have you tried this recipe with whole wheat ? Thanks Sherri! I have not tried this recipe using whole wheat flour but I bet it would be a great variation. Let me know if you end up trying it with whole wheat. This bread looks great! I used to be scared of yeast, but started baking with it about 2 years ago and haven’t looked back since! But I still love a good bread recipe, yeast or not! That butter in the pan, omg. I need to try this! I have never had beer bread before but this certainly looks fantastic! Pinned! I love quick breads! This is such a wonderful bread to go with a bowl of soup. And I’m totally convinced that yeast does not like me! Okay I super love making bread and I’m not afraid of yeast but leaving it out sure does make things a little easier. NOW. 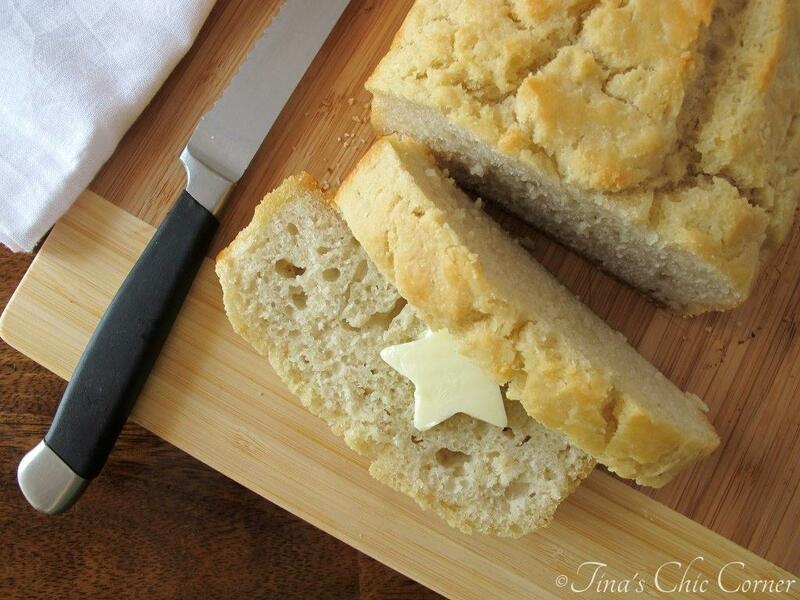 Let’s talk about that star-shaped butter. SO CUTE!!!! Hehe. 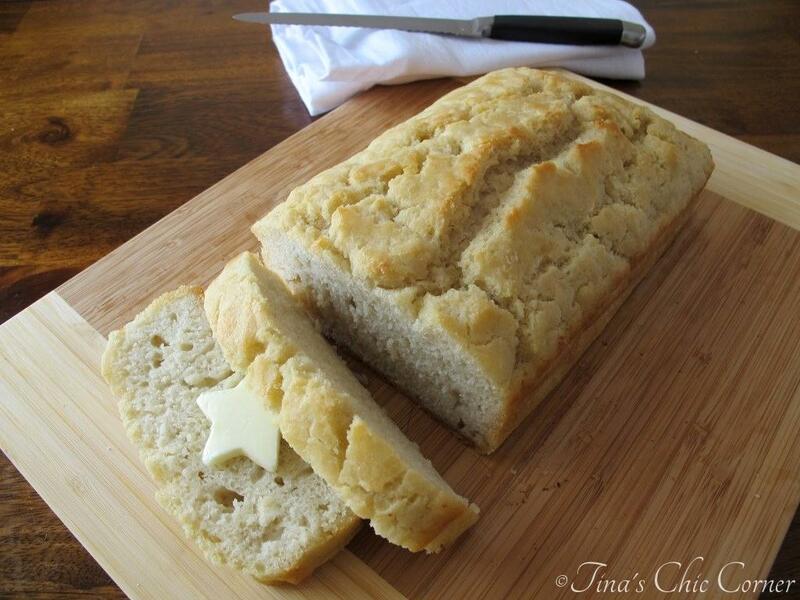 I was trying to find a way to make bread look fun and a star shaped butter pad came to mind. 🙂 Thanks for stopping by! This beer bread looks great! I need to buy beer so I can make it tonight! beer has yeast IN it, so this bread DOES have yeast in it. Yes beer is made with yeast but that doesn’t mean it brings any live yeast to this bread. Even using beer that was prepared with a bottle conditioned yeast brings very little yeast to the party. The leavening in this bread comes from the baking powder. That’s why there is no time allotted for rising the dough. This looks amazing and super easy! Definitely going to try this! What kind of beer do you use?